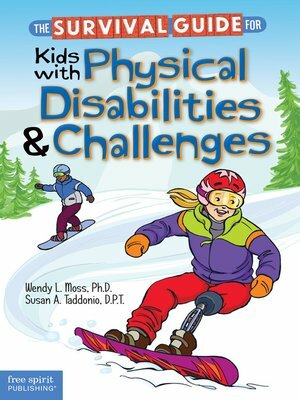 For many kids with physical disabilities and challenges, the barriers they face go beyond what they can and can't do with their bodies. Loaded with tools for coping with the intense social, emotional, and academic difficulties these students often must deal with—as well as their secret fears—this book helps kids succeed in and out of the classroom and confidently handle their physical challenges. Friendly illustrations, think-about-it prompts, true-to-life stories gathered from the authors' decades of experience, and specific tips and advice provide comfort, hope, and supportive guidance.